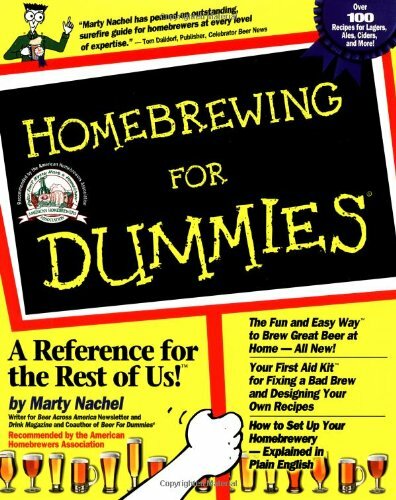 Home Brew Beer: Where do the candidates stand on home brewing? 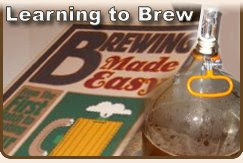 Q: A number of states still have laws that date back to prohibition, banning the hobby and craft of home brewing. If elected what will you do about that? Q: We hear a lot of talk about reducing the prices of energy, particularly oil, but what about the prices of hops and barley? These rising prices are hitting the American consumer in the wallet, if elected what will you do to help with this issue? Q: A number of states are levying higher taxes on beer; ultimately this hurts the consumer and the industry. What are your thoughts on the subject? Q: A question often asked is, "Which candidate would you most want to have a beer with." 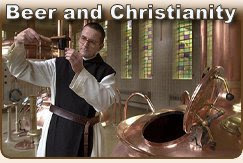 Do you enjoy quality beer, and if so, what is your beer of choice? 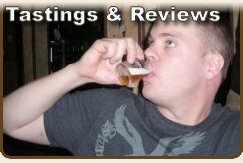 On a related note, check out www.whodoyouwanttohaveabeerwith.com and cast your vote! Ron Paul? Who the hell would want to have a beer with that wack-job? ahhh.... So you would pick Ron Paul? Maybe you can help me get these questions out... Do you post to political blogs or discussion groups?